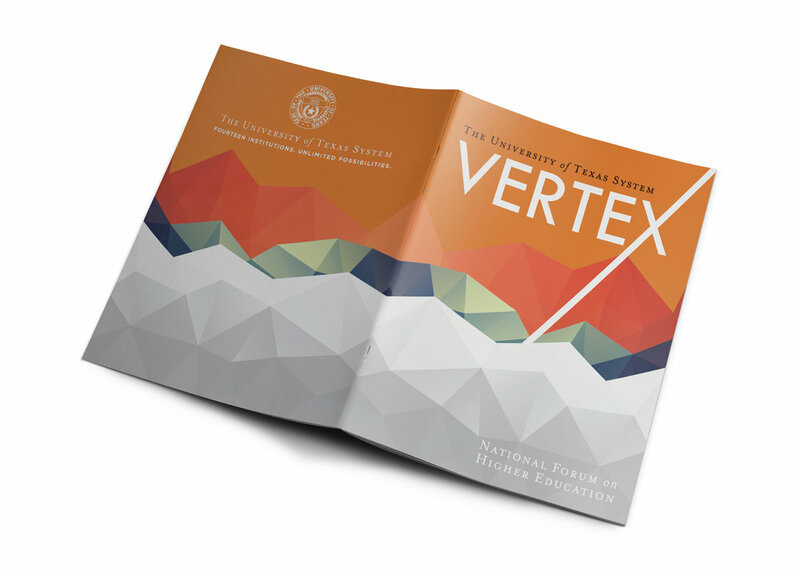 Vertex is a two-day conference to bring together individuals from private industry, academic leaders, institutional researchers, policy analysts, career services and financial aid advisers, government representatives, and economic development advisers to discuss the critical challenges facing higher education, as well as what best practices, innovative ideas, and technology solutions are available. 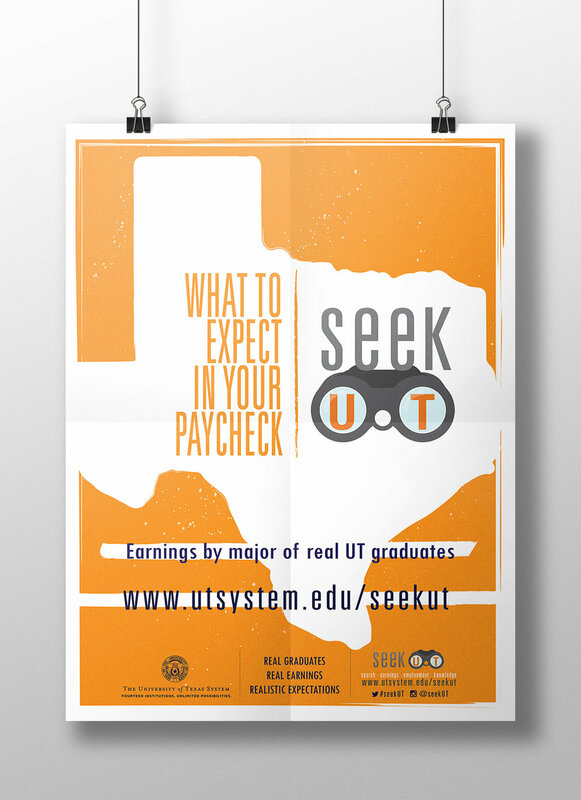 More information via UT System News. 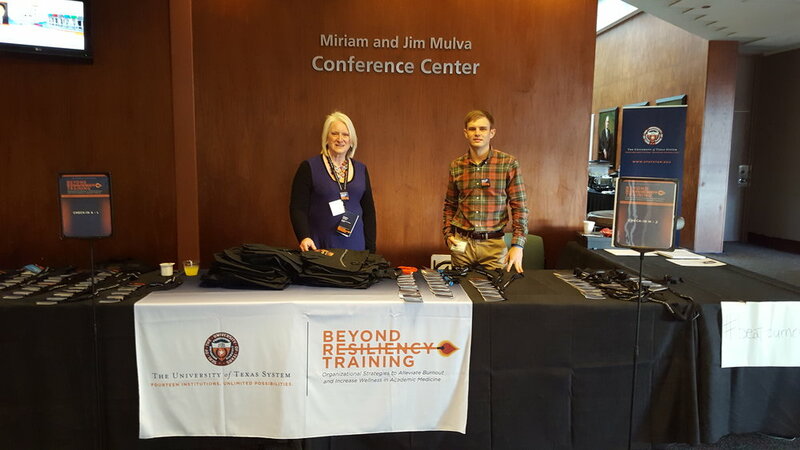 Beyond Resiliency Training was a two-day symposium scheduled in September 2017, in Houston, TX. The symposium identifed and fully explored strategies and solutions that thought leaders and health organizations have found to alleviate burnout and increase wellness in academic medicine. 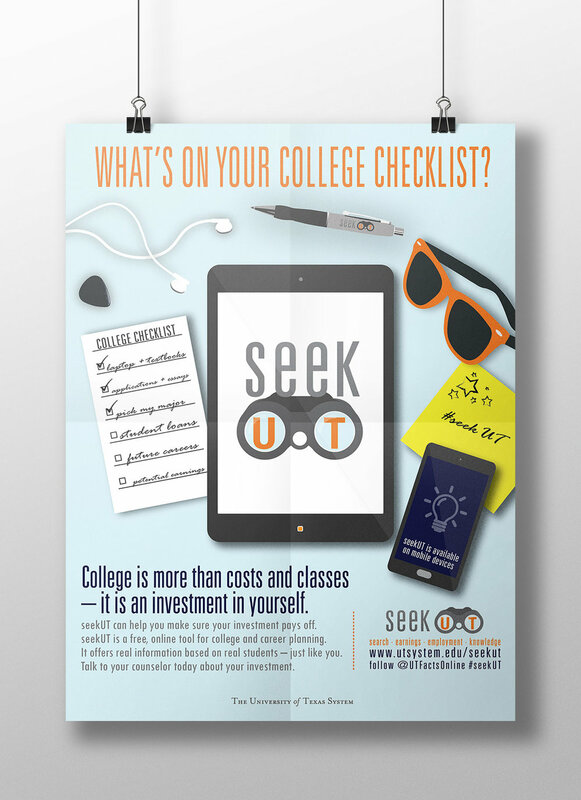 seekUT is a free online tool for college and career planning, created by The University of Texas System. 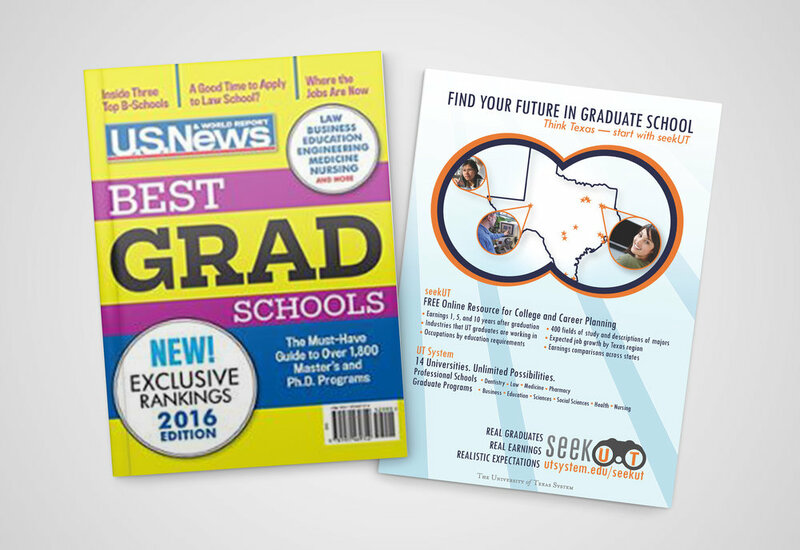 It includes median earnings of graduates working full time in Texas at one, five, and ten years after graduation, as well as median student loan debt for those who took out loans. 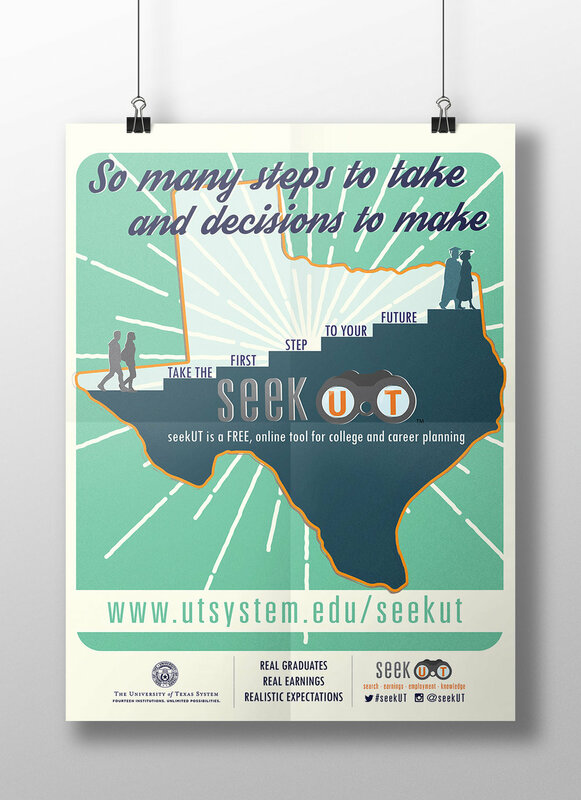 The UT System Dashboard is a business intelligence and data visualization system that includes web-based applications for extracting and analyzing institutional data. Its purpose is to provide current data, trends over time, and comparative benchmarking across a variety of metrics in support of better decision and policy making. 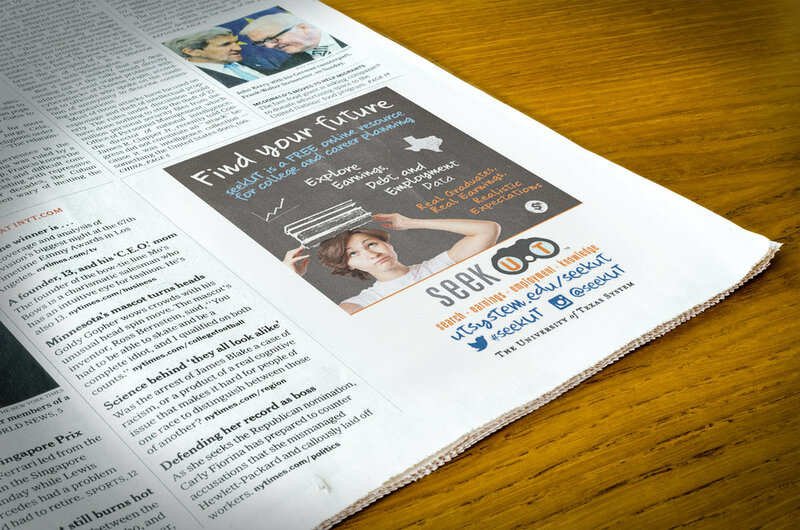 UT System created the *Influuent website to promote and expand the research, knowledge-creation, and innovation of UT faculty. 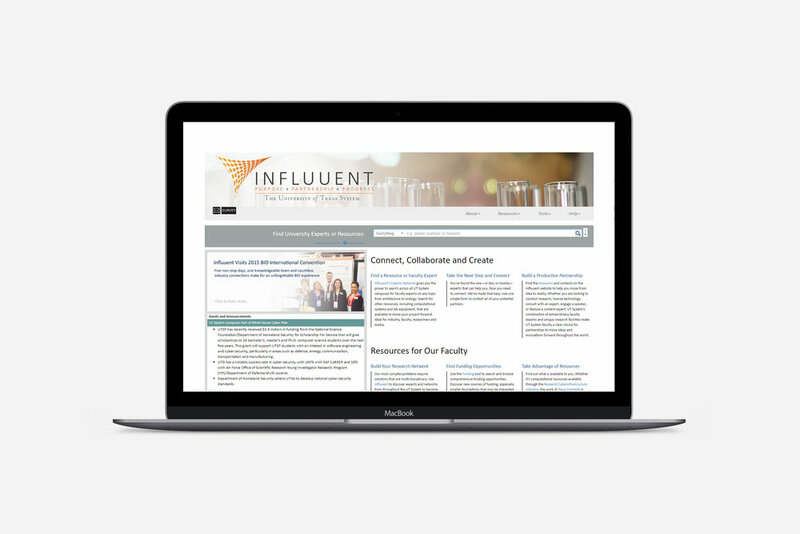 With free online resources and tools that foster discovery and connection, the Influuent database allows for the search of faculty research profiles, expert profiles, facilities, research collaboration networks, funding opportunities and more. Whether you are in industry looking for a research partner or for new technology to license, or you are a faculty member who wants to expand your research network or explore potential funding opportunities, the Influuent website has resources to help.